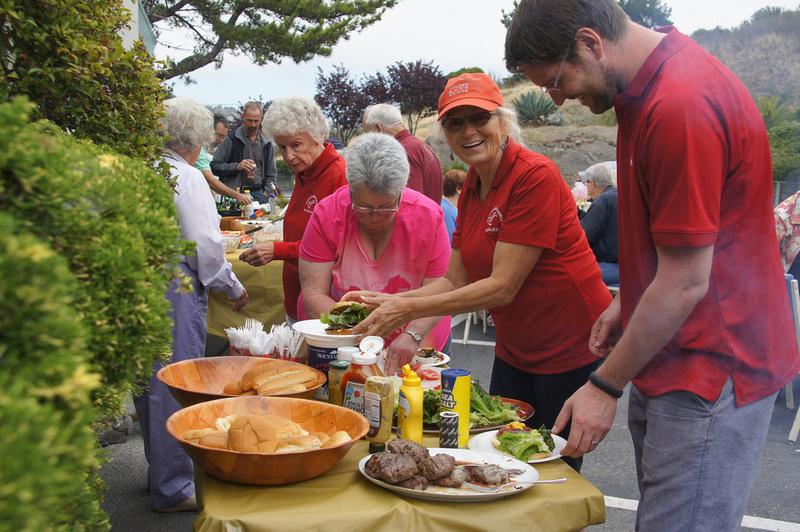 Each summer PLC hosts a giant BBQ to invite neighbors, friends of the community and friends of friends to partake in an outdoor BBQ affair. Kids have the opportunity to play basketball in the upper parking lot and for the first time in the summer of 2014, we will host a foosball tournament. Sign-ups will begin in summer so start practicing now. 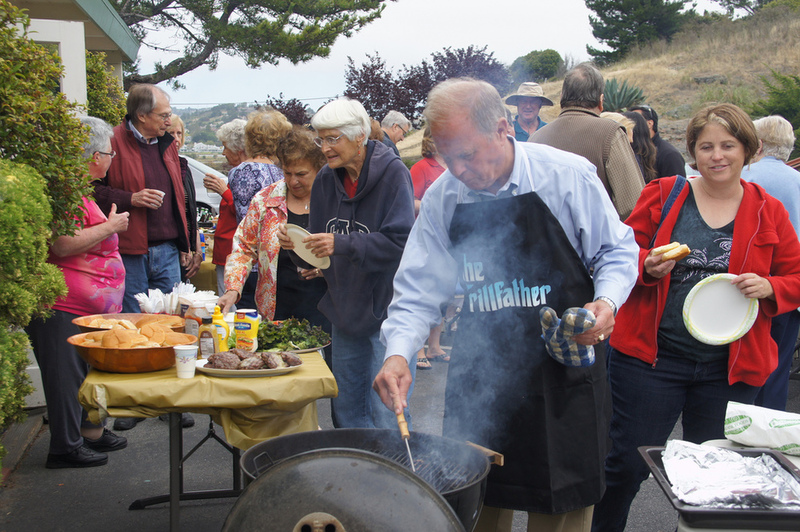 Be sure to check back to the PLC Announcements homepage to learn more details about the 2014 Summer BBQ which will be taking place on August 3 and for the first time ever, host a Live Music Band: The Carlos Herrera Band!